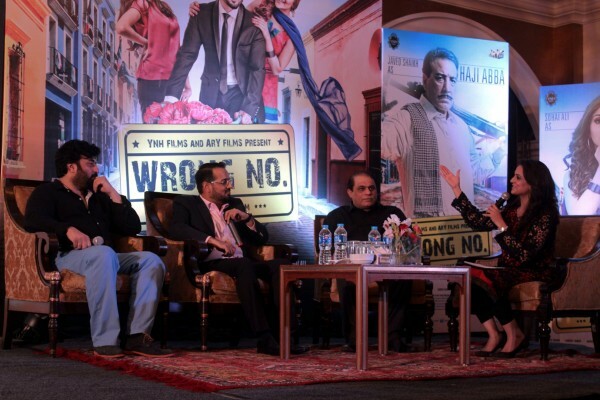 The press conference of the movie Wrong Number took place yesterday, June 13th in Karachi, which was hosted by Dr. Muzna Ali. Wrong Number, the new Pakistani movie by YNH and ARY Films, is a comedy tale which revolves around Danish Taimoor, playing the lead role. 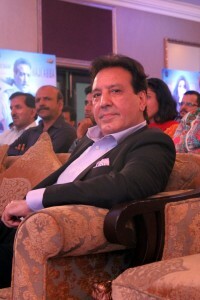 Other actors in the film include Javed Shaikh, Sohai Ali, Janita Asma, Shafqat Cheema, Nadeem Jaferi and Danish Nawaz in main roles. 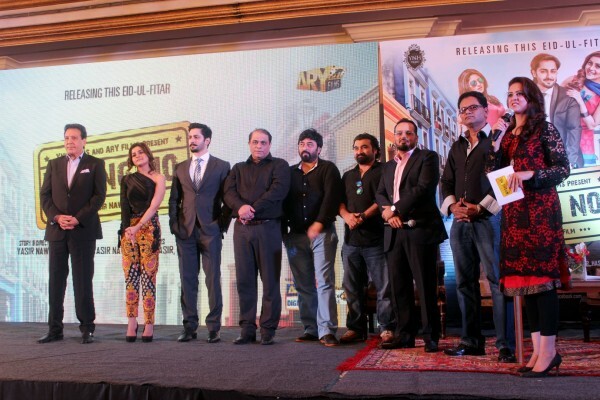 The movie is written and directed by Yasir Nawaz. 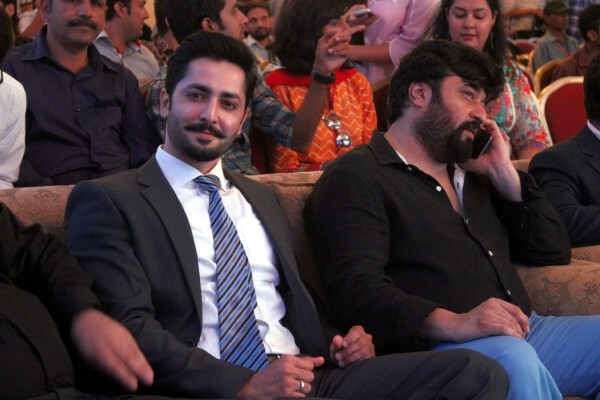 At the news conference, Javed Shaikh, Danish Taimoor and Sohai Ali Abro were called upon the stage first. First question was asked from Javed Shaikh about the expectations from his role. 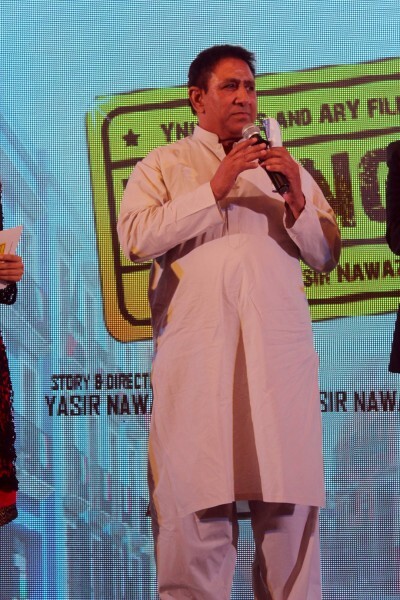 “I have worked with Yasir before. He is very talented so I suggested him to create a movie. Actually it is right number and God willing you’ll know it’s a very entertaining film. I played the character of a “butcher” this time which is very different for me” Javed Shaikh quipped. Next question was for Danish Taimoor. What difference did you feel between drama and silver screen? “I’ve been working in dramas since 2007. For big screen, you need to make things loud” he said. Lead Actress of the movie, Sohai Ali Abro, was asked about her expectations from the movie and what it is going to do for the industry. “As far as I know it’s a commercial film. It’s a fun movie. It is one of those films that you can just go watch, Paisa-wasool-type. You won’t get bored. It’s very funny and I really enjoyed doing it” she said. “I groomed through this film because it’s a different medium and it’s my first film” she further said. 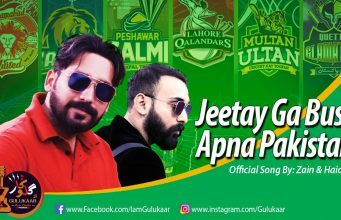 The music of the movie has been directed by Waqar Ali. 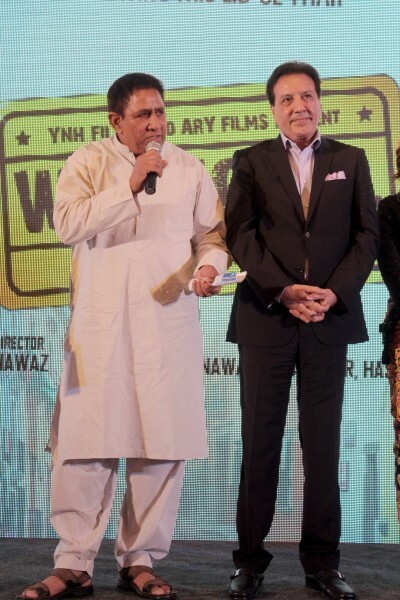 The movie contains 5 songs only, one of which – Selfiyaan – has been sung by Waqar Ali’s daughter Aliya Waqar. 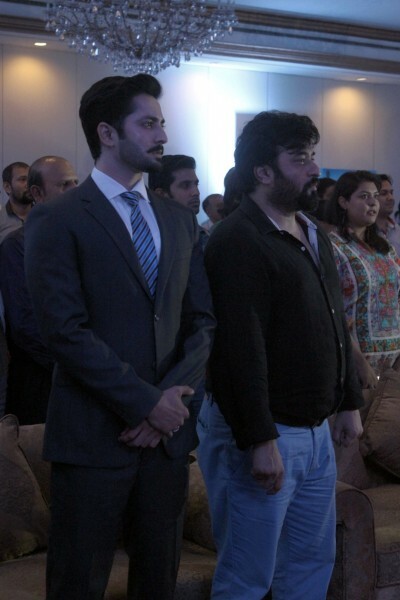 Next, Yasir Nawaz, Hasan Zia and CEO of ARY Jarjees Seja (JJ) were called upon the stage. JJ was congratulated on the overwhelming success of 3 Bahadur. 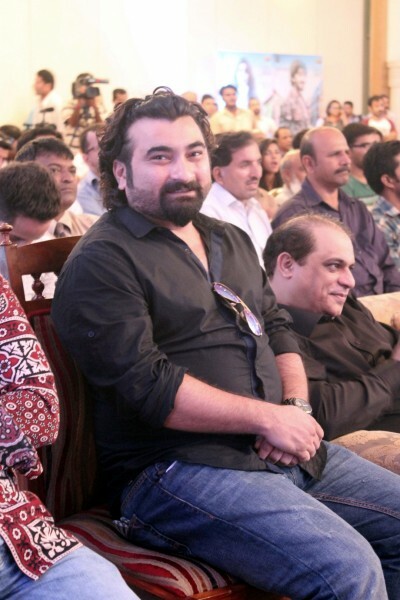 Nida Yasir, Yasir Nawaz’s wife and one of the producers of the movie, did not attend the conference because of her busy schedule abroad. 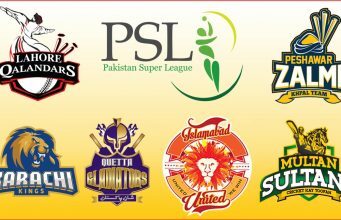 “There are many movies releasing this Eid. The most special thing about this movie is that it’s a comedy entertainer. People always need a comedy movie to watch on the happy festival of Eid. We planned it cleverly that when we should release a movie and when we should not” mentioned JJ. In Q&A session, a reporter asked about the name of the movie, “Why are we still inspired by Indian movies regarding the titles?” As he mentioned that the term Wrong No. is associated with Bollywood movie PK only. 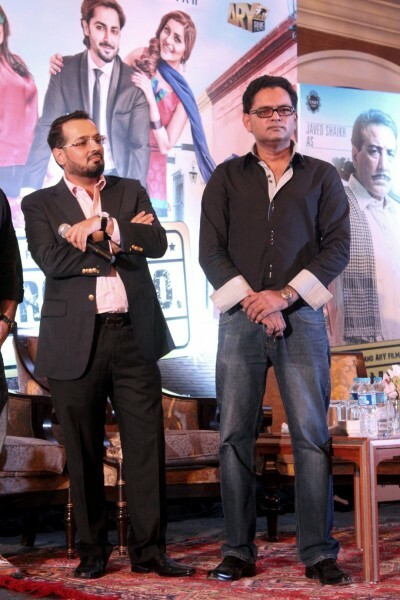 The cast denied it and the CEO of ARY, JJ, said that the movie has been in process for last 3 years. So, it just might be a co-incidence and even if it was an inspiration, there is no harm adopting good things. Finally, Shafqat Cheema, who reached a bit late at the venue, was greeted in the conference. 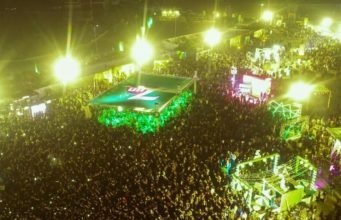 He mentioned his views and expectations about the movie and explained how all the cities, mainly Karachi, have loved him and expects them to do the same this time. The press conference followed a special Bloggers Meet Up with Wrong Number cast and team.